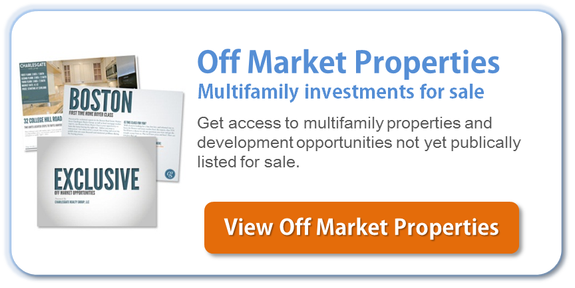 Real estate ventures can be lucrative, but are most profitable when you can get a great deal on your purchase. Some people get such a great deal on their real estate purchases, they immediately take ownership of the property with equity built into it. Others may take ownership of a property in the red and may need to make improvements, or wait for equity to accumulate before they begin to see a profit on their purchase. There are a few key things to look for if you want to get a great deal on your next real estate venture. First, analyze the current value of the property in comparison with the value of other similar properties in the area. Your real estate agent may provide you with comparable data on other listings nearby so you can get a better idea about the true value of the property. Bear in mind, the true value is not always equivalent to the sales price. Negotiating a sales price that is lower than market value is a great way to build equity into your purchase right from the start. The total profit you will realize on your investment relates to your up-front costs, your mortgage payments, and any money you put into the property while you own it. Some properties have built-in upside potential. For example, the condition may be lower than comparable properties, and the cost of repairs and improvements needed may be less than what the property would be worth if you fix it up. Consider that some property improvements, such as a kitchen remodel, may have a greater overall return on investment than other improvements like replacing a fence in the backyard. If you’re looking to improve the upside potential it’s best to find a licensed general contractor like Murray Lampert Design who can guarantee a fixed price for your project. The condition of the property should always be carefully reviewed, and ordering a property inspection is a smart idea. A property inspection will tell you about the true condition of the property which includes issues that may not be visible during a walk-through, but that could cost you a small fortune to repair. There may be risks and drawbacks related to purchasing some properties. For example, you may purchase a residential property that has a premium price tag when it’s near natural area. However, if the natural area can be developed, the owner has no control over what is built behind the home or when. A family that owns the land can sell the property to a developer and a gas station, strip mall, apartment buildings, or something else could be built in the backyard. This ultimately could make a lot that the buyer paid a premium for, be worth far less than other properties in the same neighborhood. If you want to get a great deal on your next real estate venture, consider paying attention to these factors. Your real estate agent can work with you to identify a property that has great potential for a fabulous return or one that has more problems than you might have known.